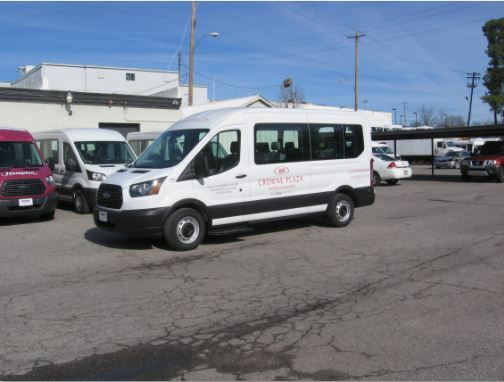 CommTrans shuttle vans are delivered ready for commission all across the country. 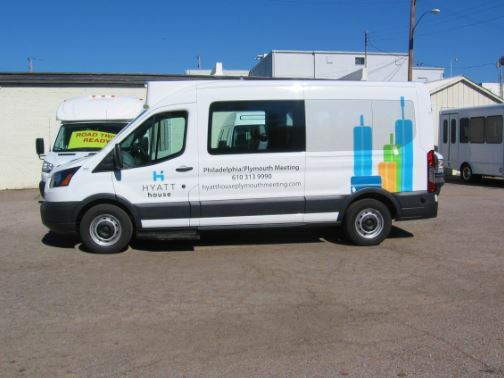 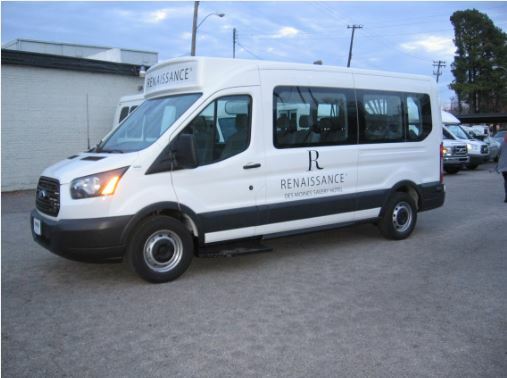 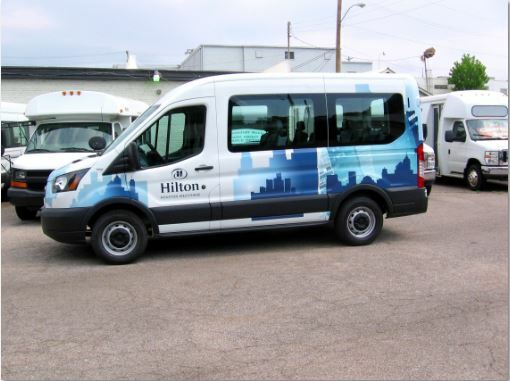 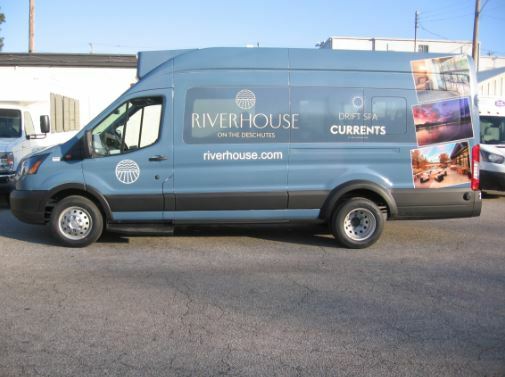 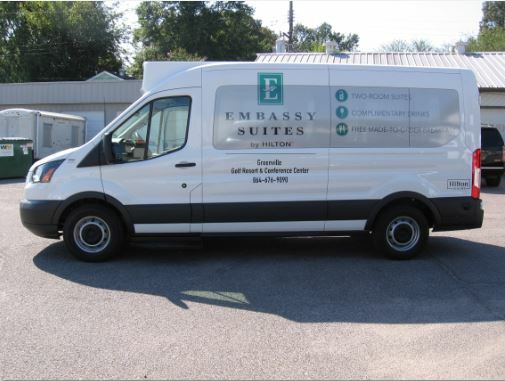 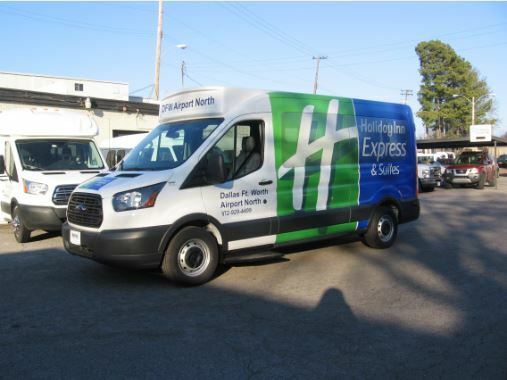 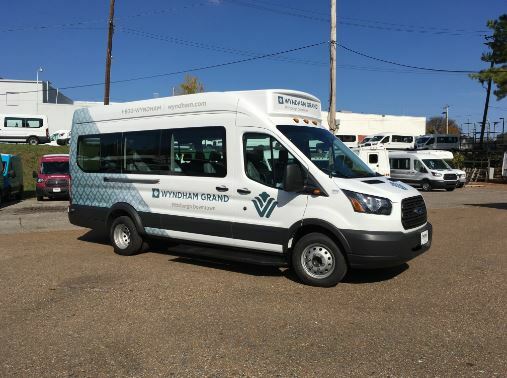 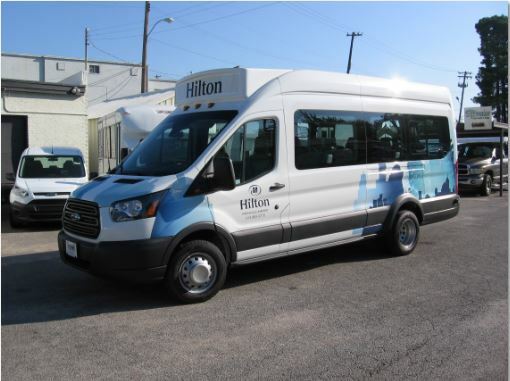 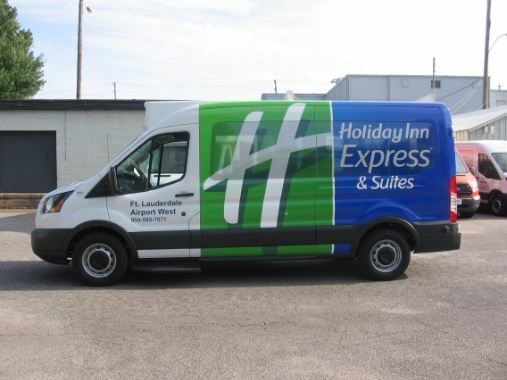 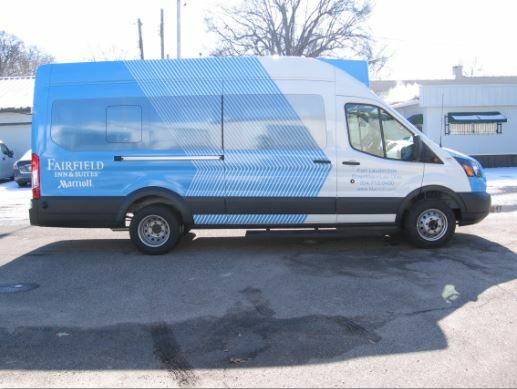 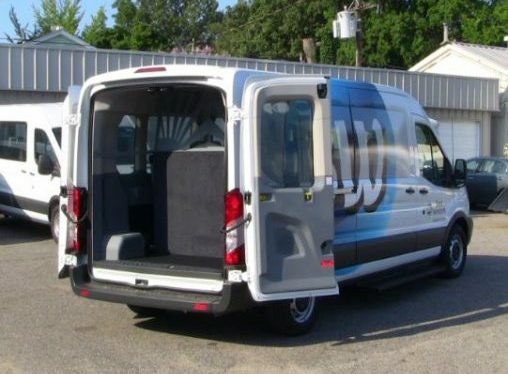 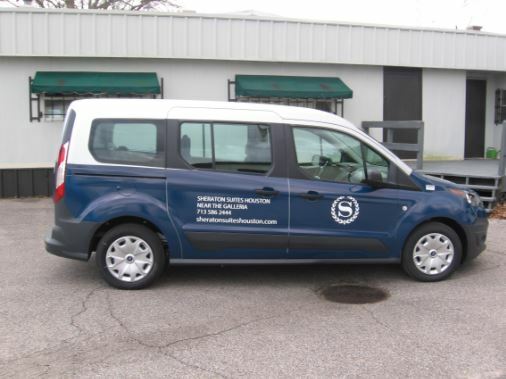 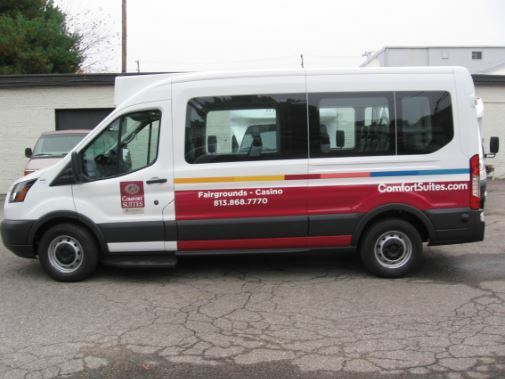 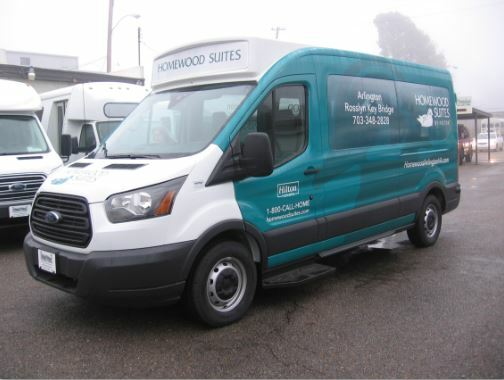 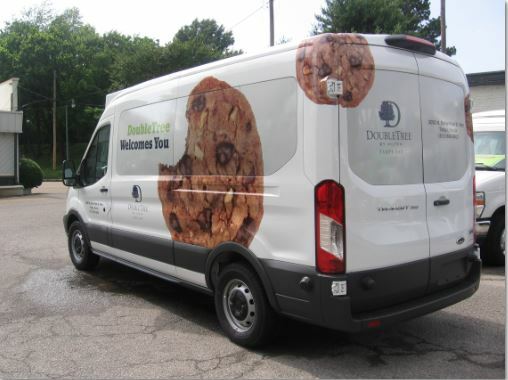 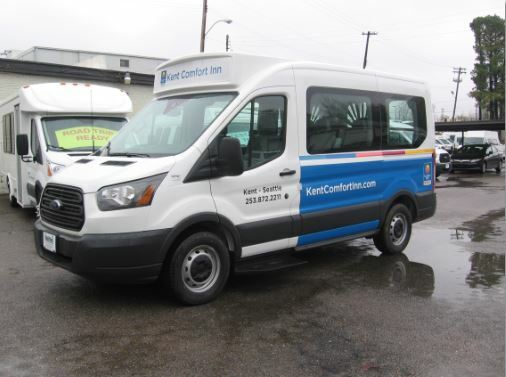 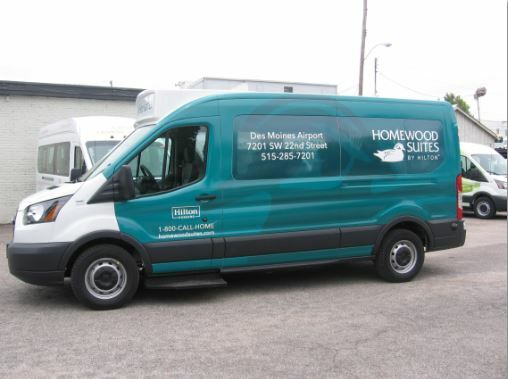 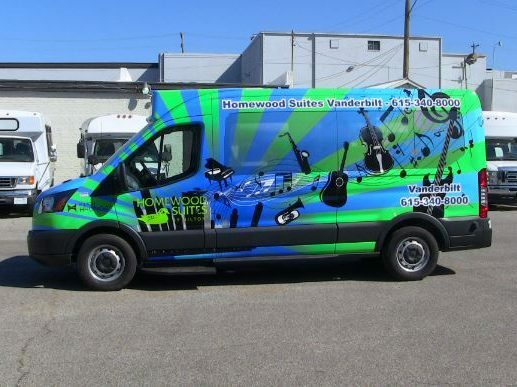 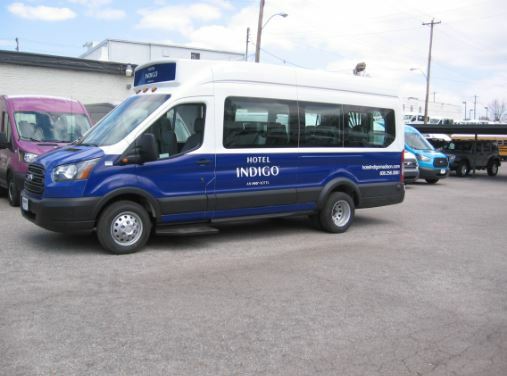 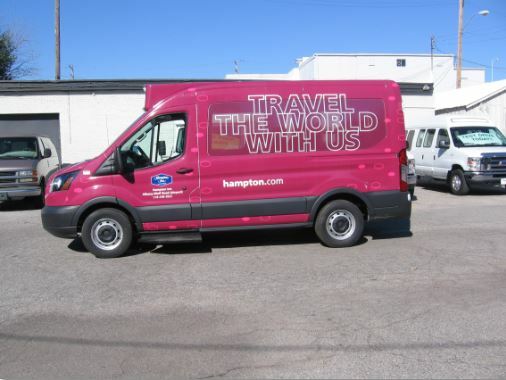 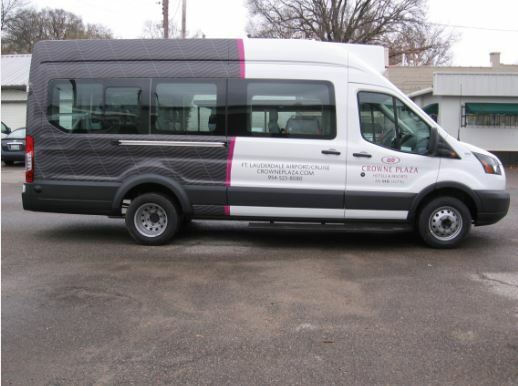 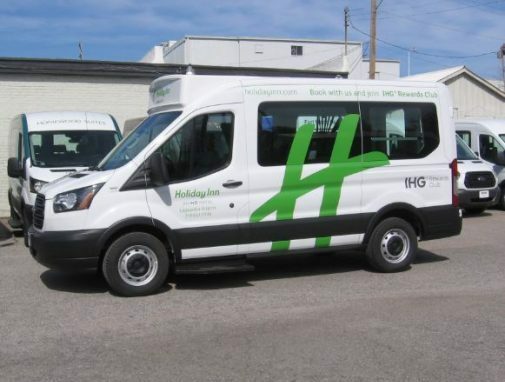 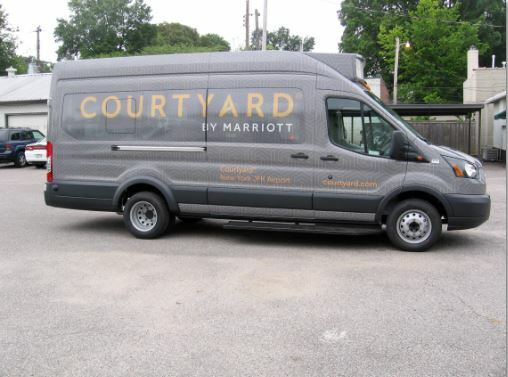 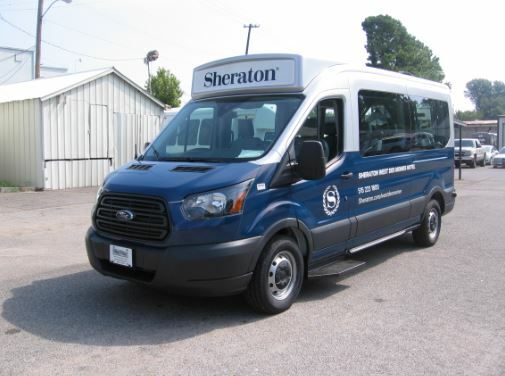 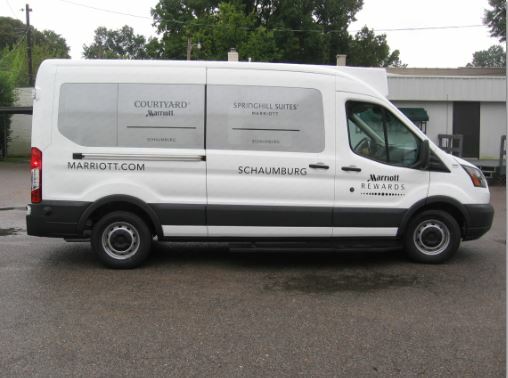 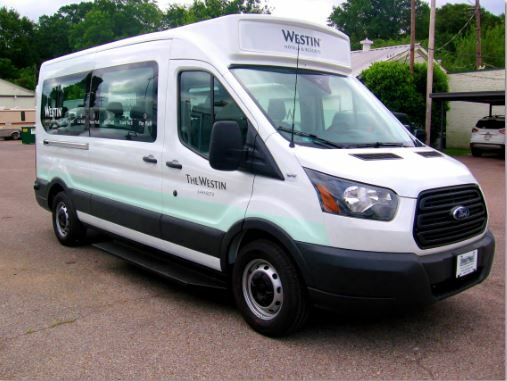 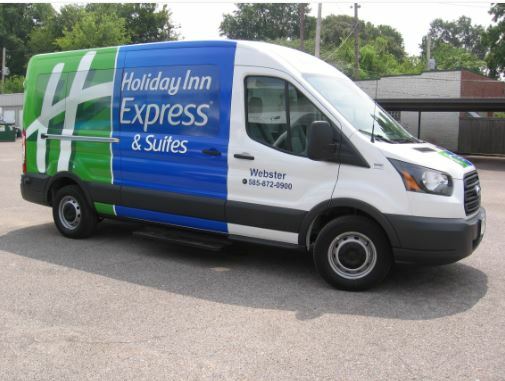 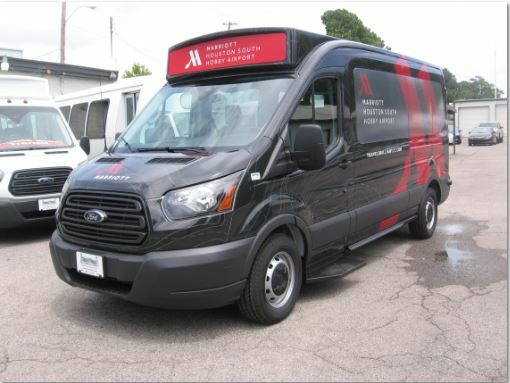 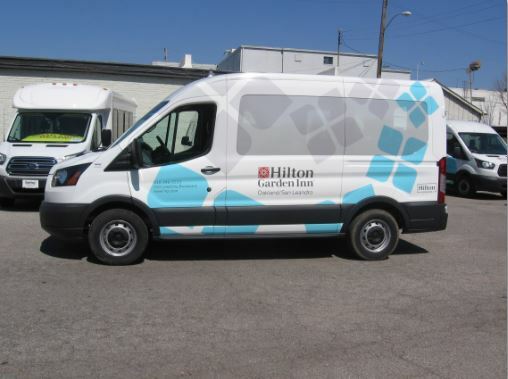 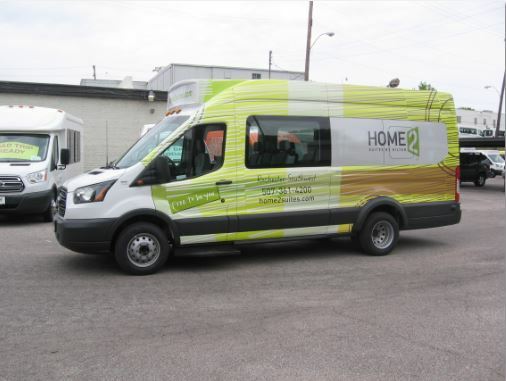 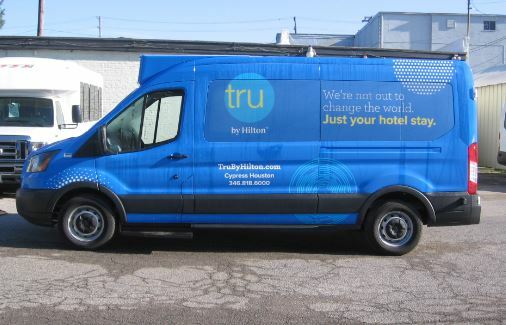 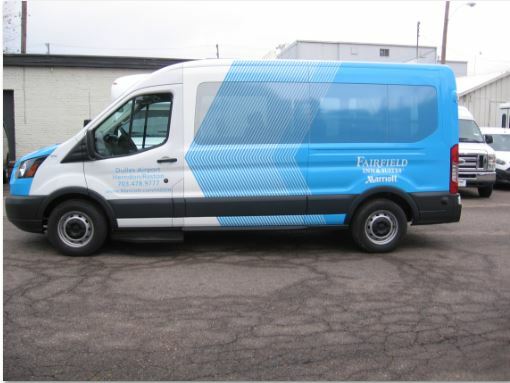 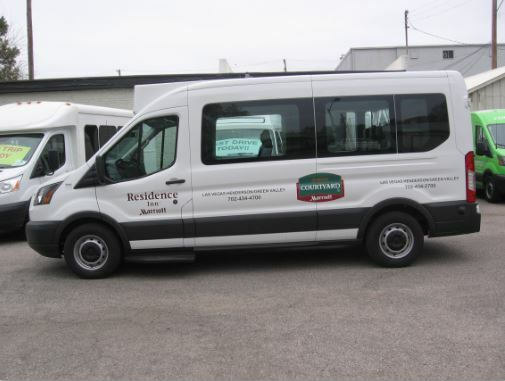 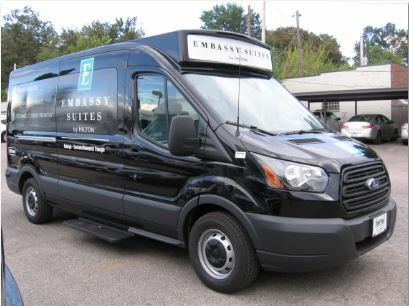 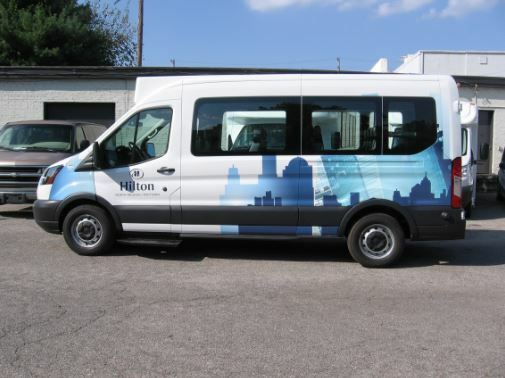 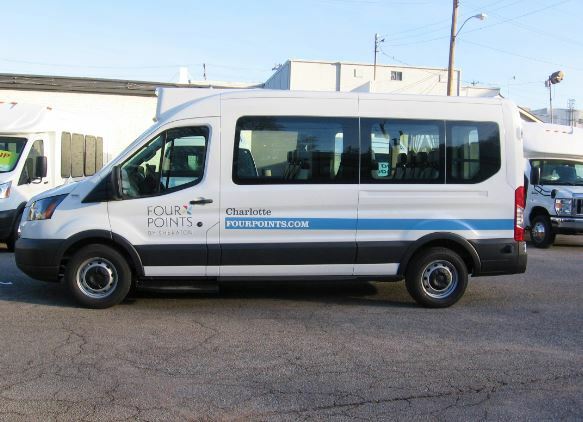 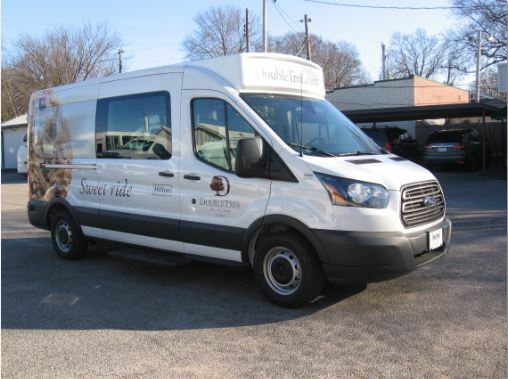 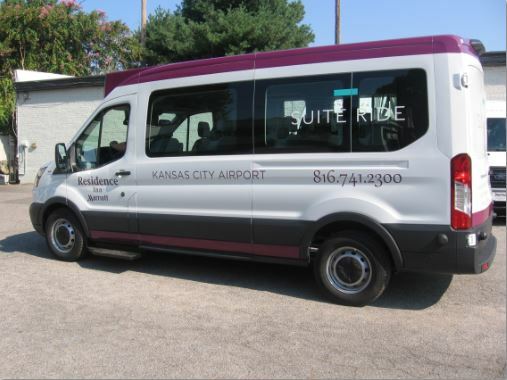 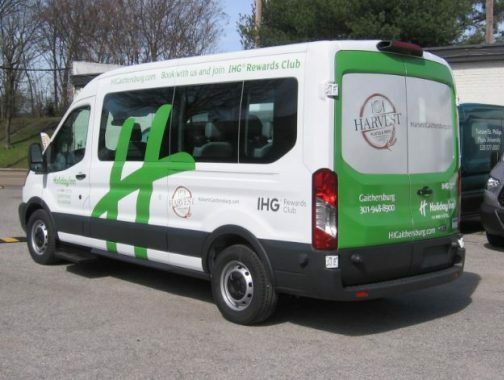 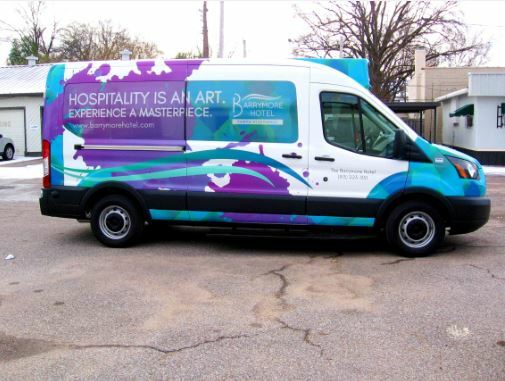 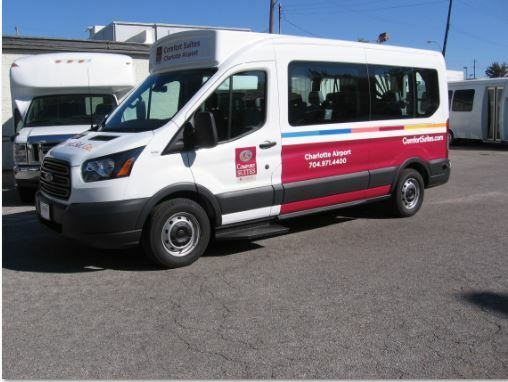 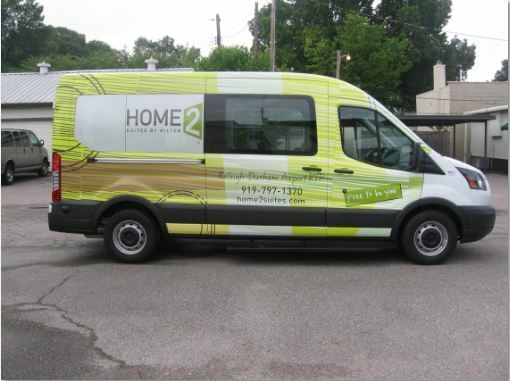 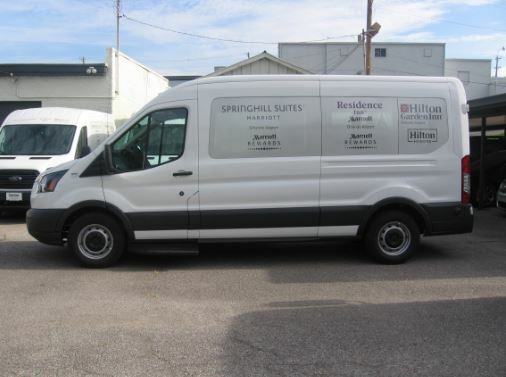 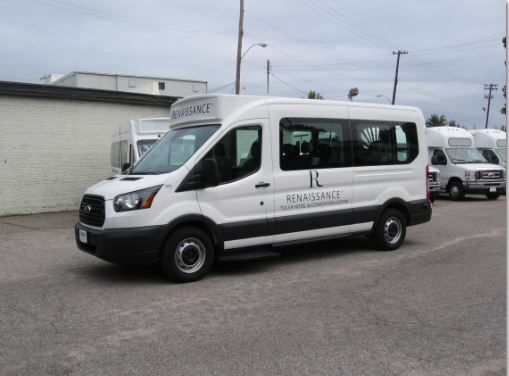 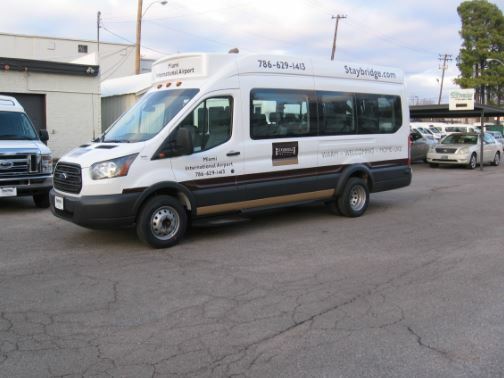 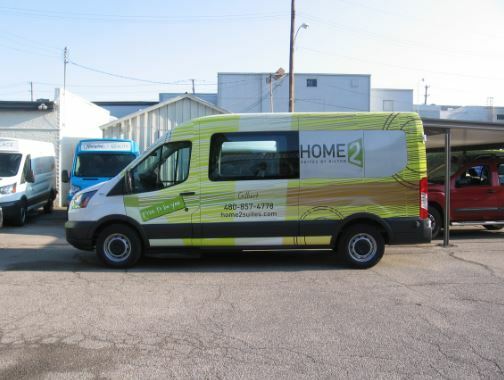 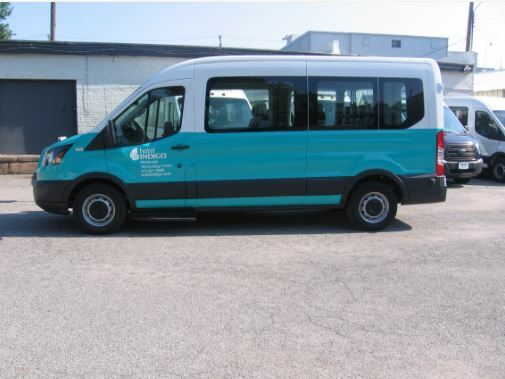 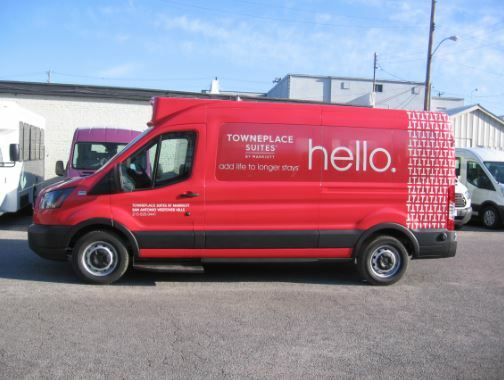 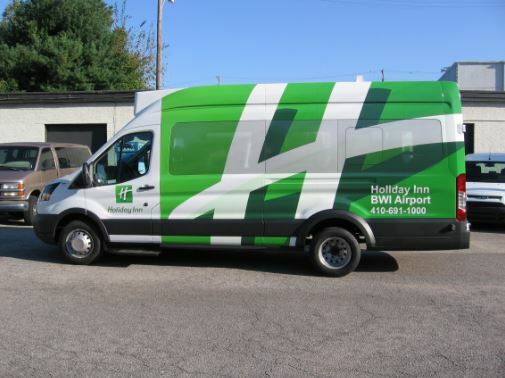 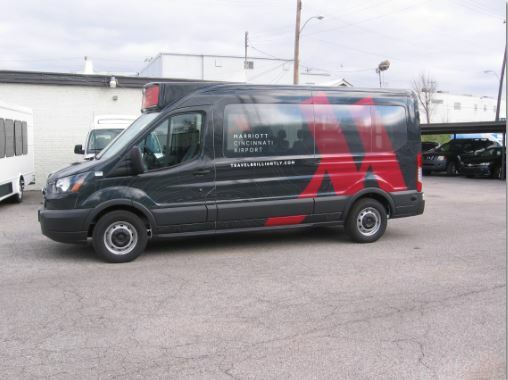 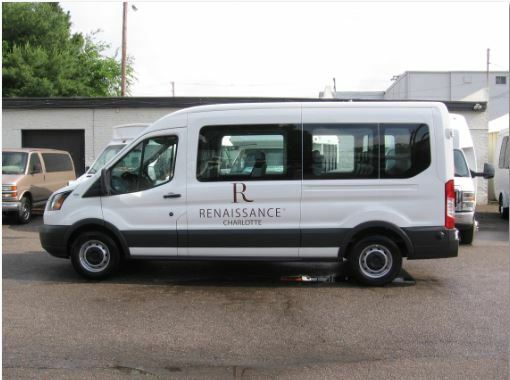 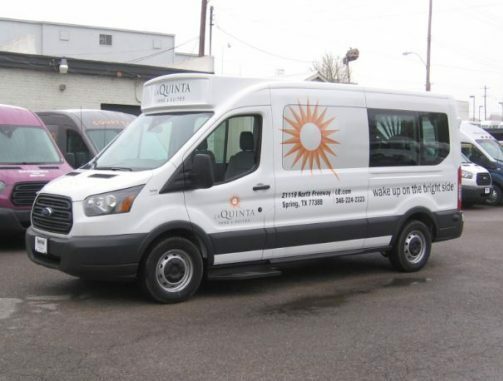 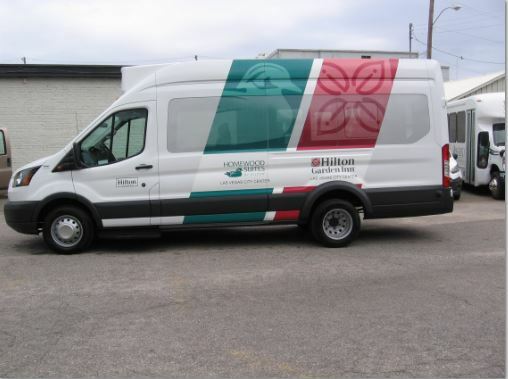 We offer a turnkey solution to hotel shuttles that includes upfit, graphics, and leasing / financing options. 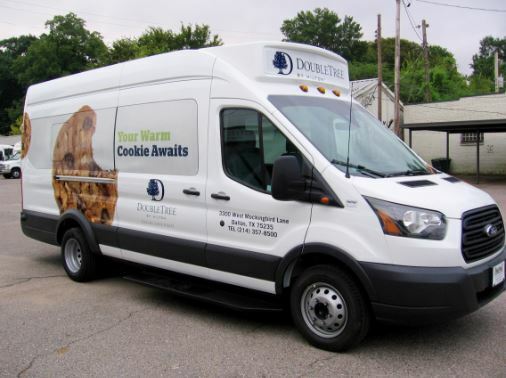 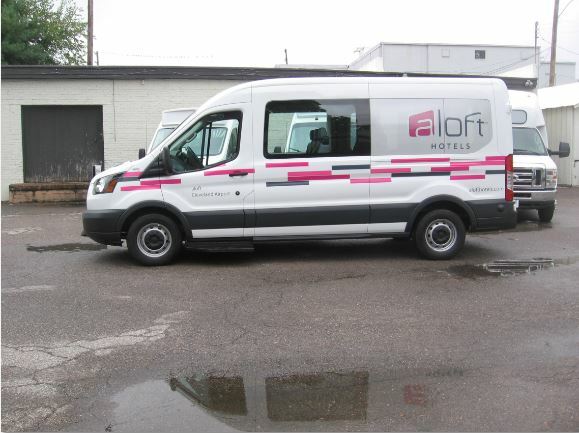 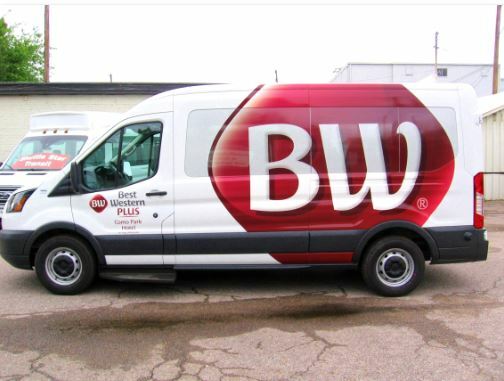 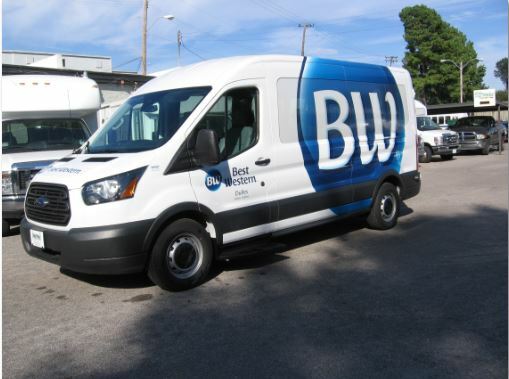 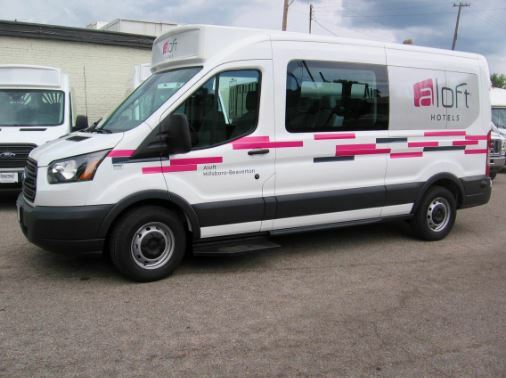 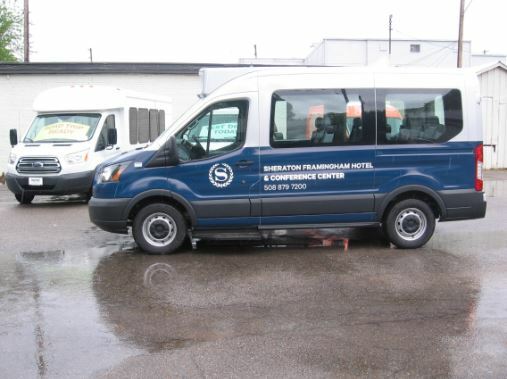 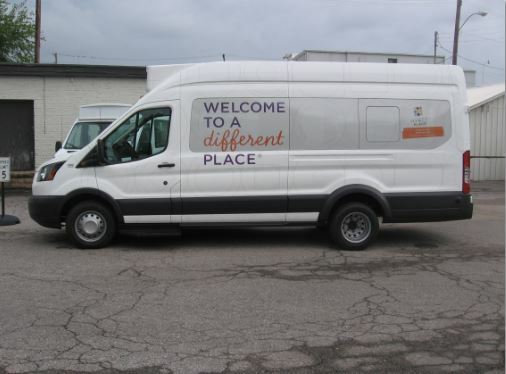 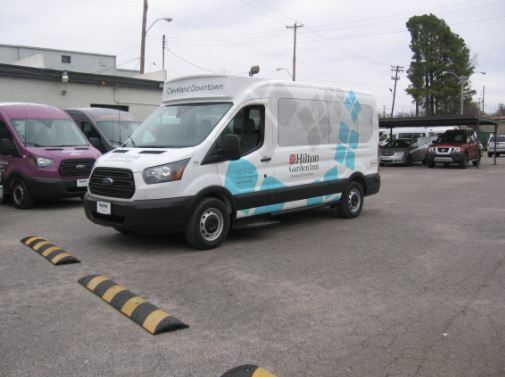 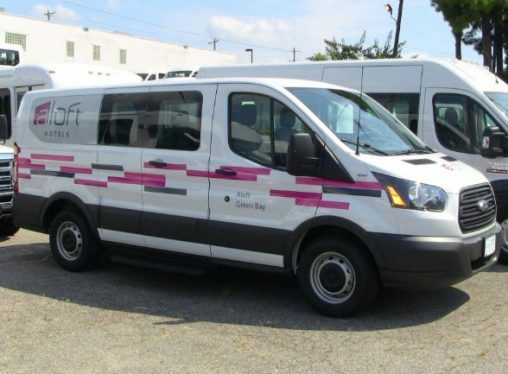 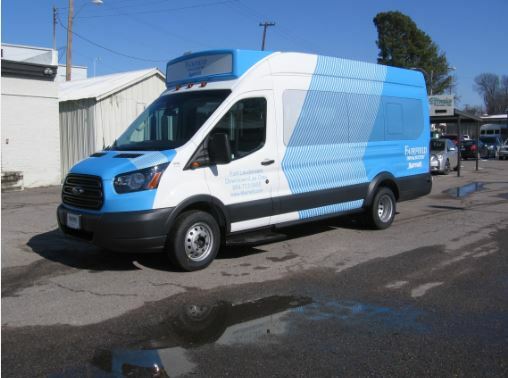 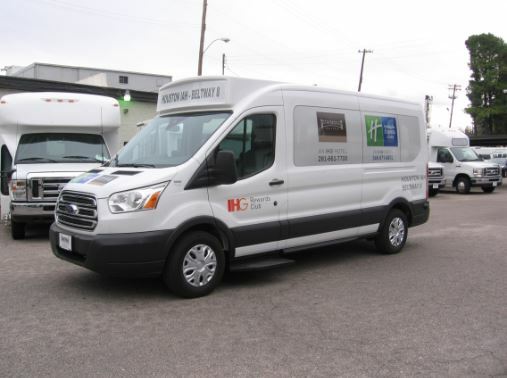 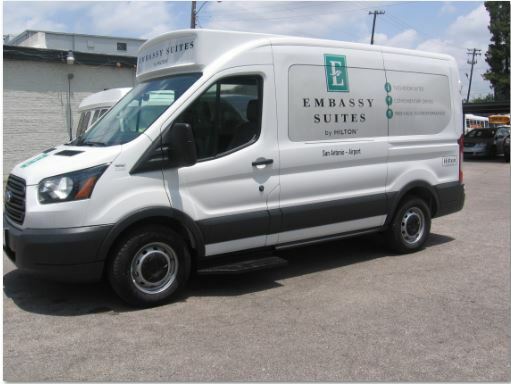 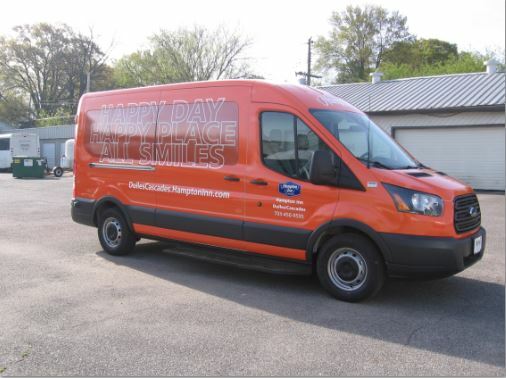 We stock our own Ford Transit chassis in 8, 10, 12, and 15 passenger models for a quick delivery. 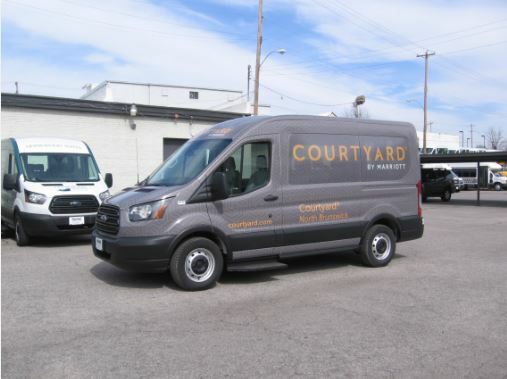 We offer a professional buying experience that our customers appreciate. 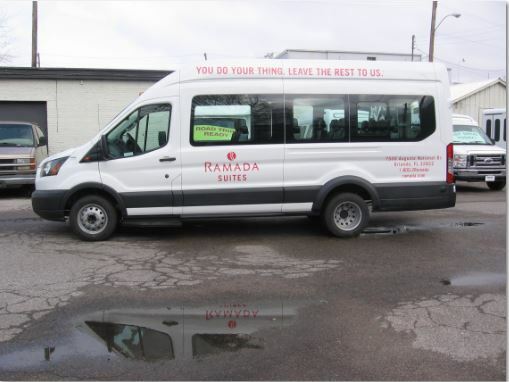 We also sell turnkey shuttle buses that are built to specification. 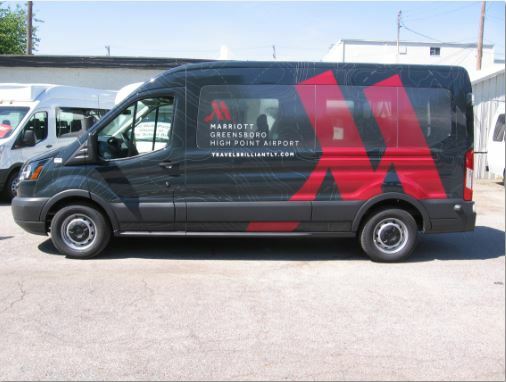 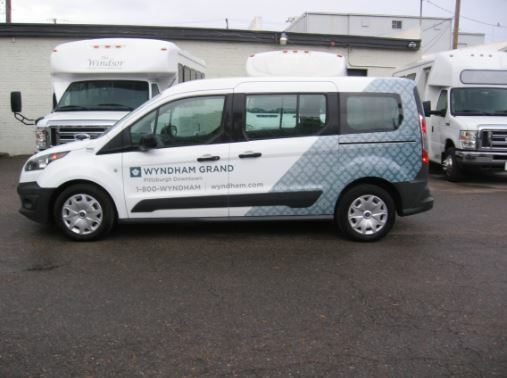 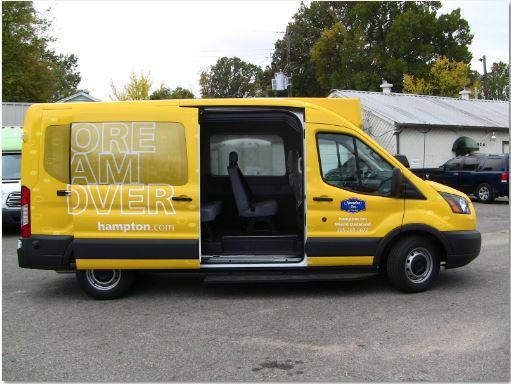 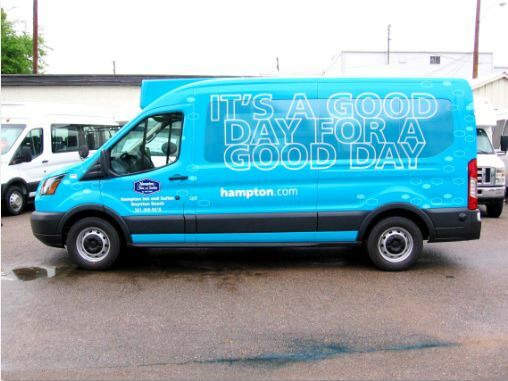 Take a look at our current hotel van photos by hotel brand.